Whether you're part of a small business, a freelance worker, or even a big business, you may have thought about the merits of conference calling with Skype. After all, it offers a free service, can be used for video conferences, and is available on many platforms, so why not? While Skype does offer a lot of strong points in the argument of what VoIP service to use, there are some very noteworthy downfalls to using the program. Here you'll learn what makes Skype great, as well as some of the problems you'll likely face if you decide to use it. But don't worry, there are some tips for fixing some of the most common problems when using Skype for conferencing as well! 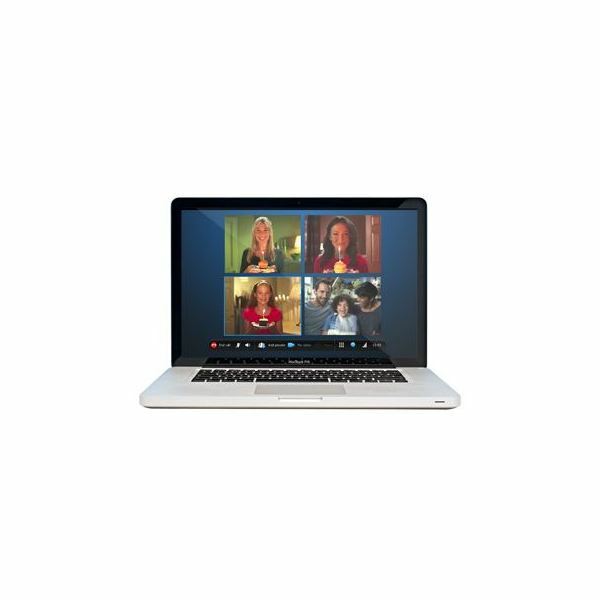 Skype can hold up to 25 people in a single call, allowing for even the most crowded of conferences to be easily accommodated. This is especially nice when you think about how much easier it is to get together a bunch of people at their computers and tell them any important information at once, rather than hoping everyone is going to check their emails and understand everything without needing instant feedback or questions answered right away. Skype also offers the ability to allow workers to telecommute, as you can easily get in contact with your home-based workers, no matter the distance involved. There is a downside to the high-capacity calls in Skype. The free service is prone to a bit of lagging at times when you invite a lot of people into a single call. How can you get around this without paying for the premium service? Make sure the person with the fastest Internet (preferably cable or FiOS Internet) hosts the calls, and if at all possible, try to keep your conference under fifteen people. This still makes conference calling with Skype the preferred method for freelance workers and small businesses though. One of the more annoying things about some VoIP programs is that they require you to hold a button down to talk. This means that you can't easily type and talk at the same time, or if you're looking through a pile of paper or looking through spreadsheets, you have to remember to press a button if you want to talk – very reminiscent of CB radio. Skype offers hands free talking, meaning the minute you speak it is broadcast to everyone in the call. And because Skype offers hands free talking, that means every cough, sneeze, sigh, giggle, child crying, dog barking, ambulance siren wailing, or fan too close to the microphone will be heard by up to 24 other people. Whenever possible, ask the attendees to make the room as quiet as possible to prevent any potential interruptions. 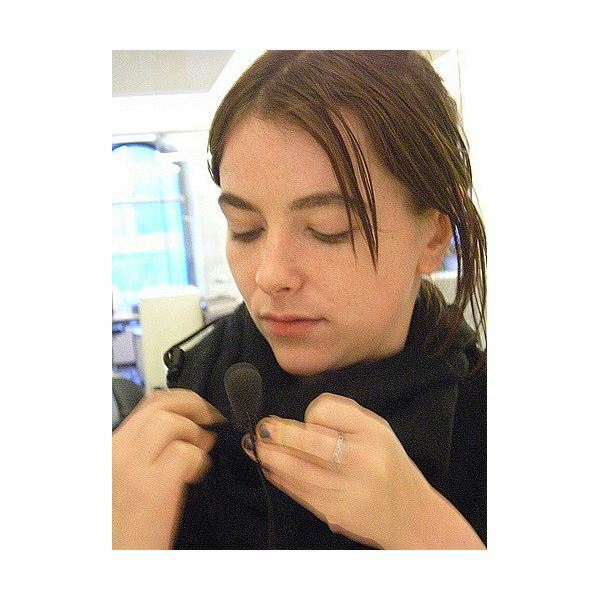 This can be a bit of a pain some times, because often enough, the people who have the most annoying noises (such as constant breezes from fans or their breath on their microphone) can't hear what everyone else is saying, which means that they might not know to correct it. However, you can always follow a few simple steps to improve Skype call quality which should help alleviate many of these problems. Expecting everyone you know to use the same computer with the same operating system is a little silly. That's why Skype is a great go-to, because it is available for Windows, Macs, Linux, Android phones, iPhones/iPods/iPads, and if you use the professional service or pay for Skype minutes, you can even call people up on their home or mobile phones! This is absolutely critical when you think about all the different platforms we use to communicate with each other these days – Skype is currently one of the most supported VoIP programs out there, and one that offers a free service to boot! 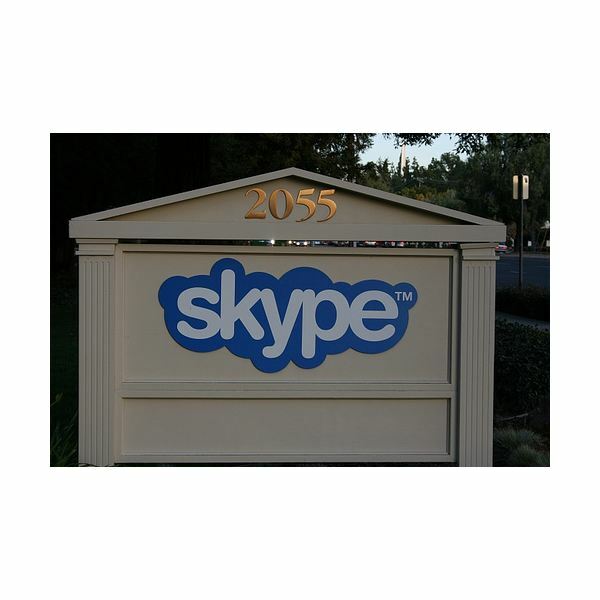 As with all VoIP services, Skype is only as good as the equipment you run it on. Older computers might have a hard time interacting with Skype, and currently it requires at the very least Windows XP for PC users, or Mac OS X v10.5.8 (Leopard) for those running it on Macs with the iOS, and is only available in beta for Linux users. Computers on slower Internet providers will likely lag. While there aren't any quick fixes for this, it should be noted that ideally, you should run Skype on a broadband connection, preferably at least Cable, but DSL can still provide adequate service. Skype has said several times that dial up Internet connections are not recommended.